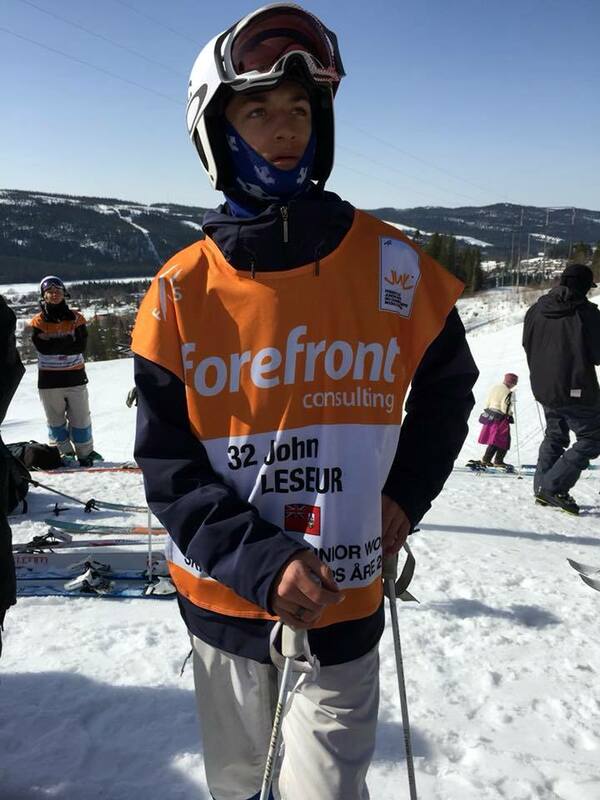 John Leseur began competed at the 2019 COMP Steamboat Springs Ski Town USA Moguls in Steamboat, Colorado. Competing in the Men’s Moguls on Day One Leseur would compete against 73 other Men in the Division. Leseur would finish 20th with a score of 70.28.